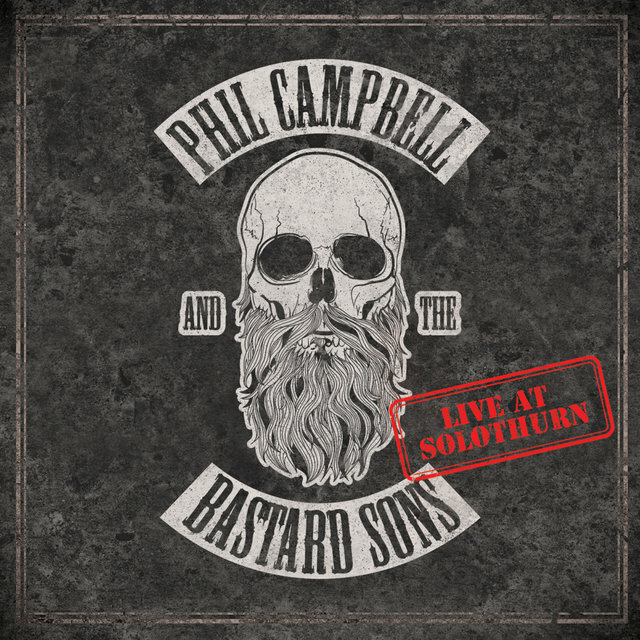 In celebration of the announcement, the band has put together the exclusive digital only live EP ‘Live At Solothurn’ (see cover below) which is available via all download and streaming platforms as of today! 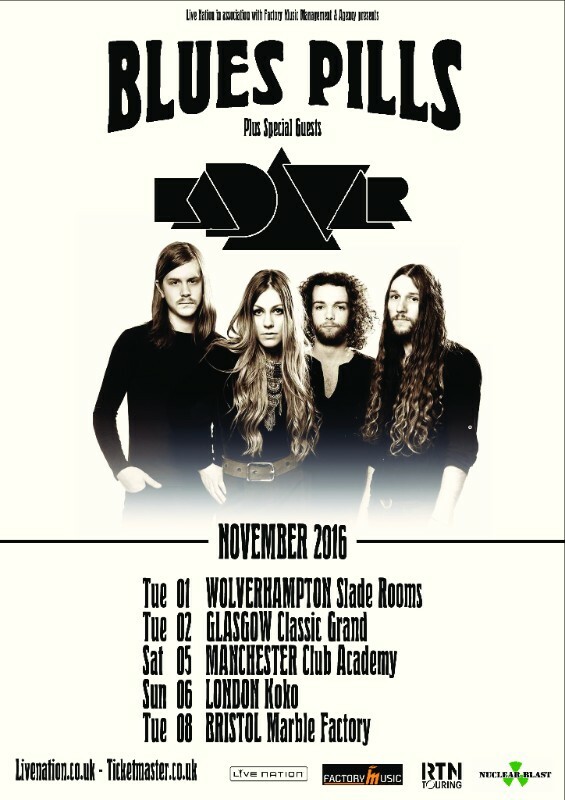 In November 2016 the band released a self titled EP and headed out on tours including a European tour with SAXON. 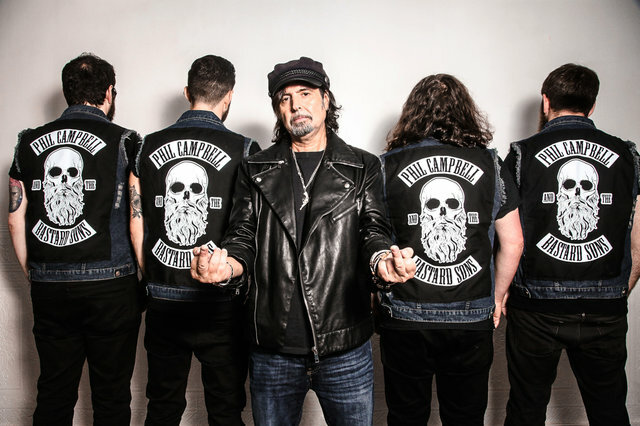 Now in 2017 the band is finishing off the writing and recording of their debut full length album and are about to play shows with GUNS N’ ROSES and play many of Europe’s biggest festivals. THRESHOLD – announce new vocalist! 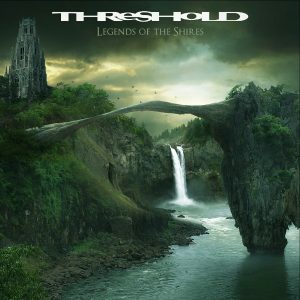 THRESHOLD have parted ways with vocalist Damian Wilson. The band have chosen to start a new chapter without him and he has told them he respects their decision. 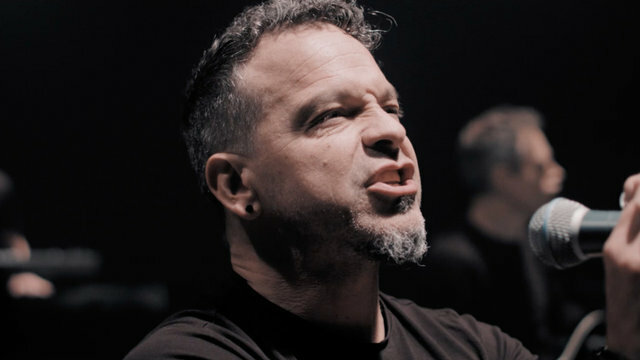 Wilson enjoyed three stints with THRESHOLD, performing on the band’s most recent records ‘For The Journey’ and ‘March Of Progress’ as well as their early releases ‘Wounded Land’ and ‘Extinct Instinct’ in the 1990’s. Damian Wilson has been a great frontman for THRESHOLD and the band would like to sincerely thank him and wish him every success in his future endeavours. THRESHOLD‘s new frontman will be Glynn Morgan, the band’s former vocalist from 1994 to 1996. 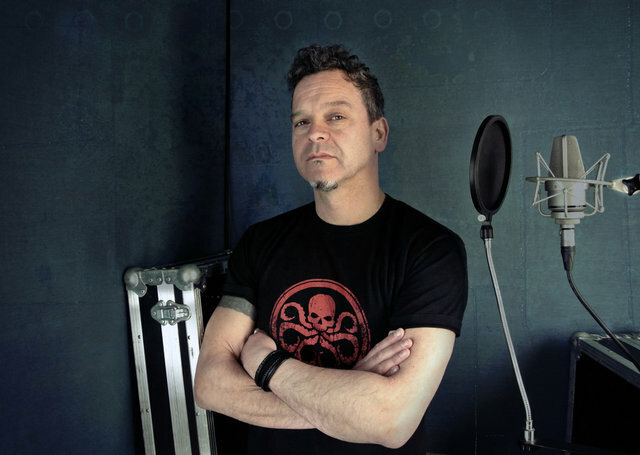 Morgan appeared on THRESHOLD‘s 1994 album ‘Psychedelicatessen’ and returned to work with the band in 2008 to record tracks for the singles box set ‘Paradox’. THRESHOLD are currently at Thin Ice Studios recording their 11th album ‘Legends Of The Shires’ due for release in the autumn. 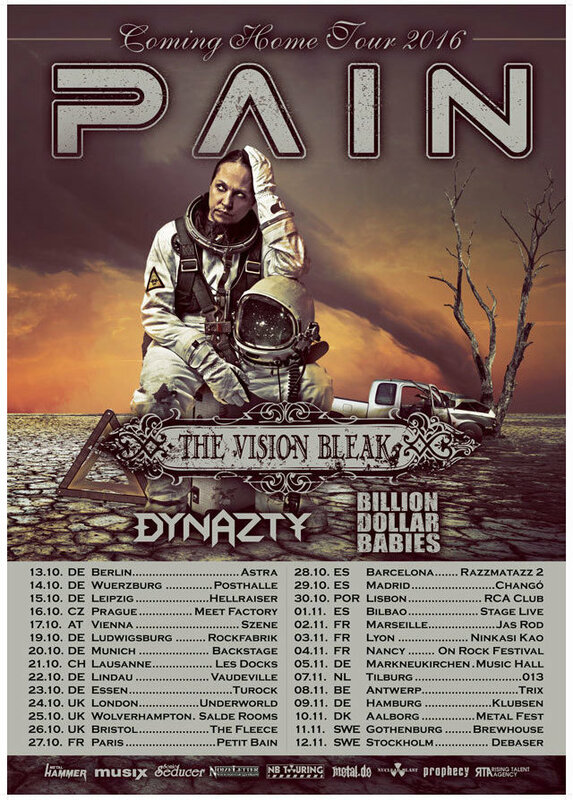 The band’s European tour kicks off in November with support from DAMNATION ANGELS and DAY SIX. 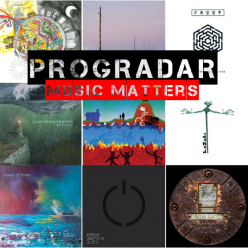 Posted on 27th March 2017 Categories General News, NewsTags Damian Wilson, Glynn Morgan, Nuclear Blast, Progradar, ThresholdLeave a comment on THRESHOLD – announce new vocalist! For 27 years, MY DYING BRIDE from West Yorkshire have been the voice of the hopeless and broken, combining haunting sounds with crushing misery and melancholy. 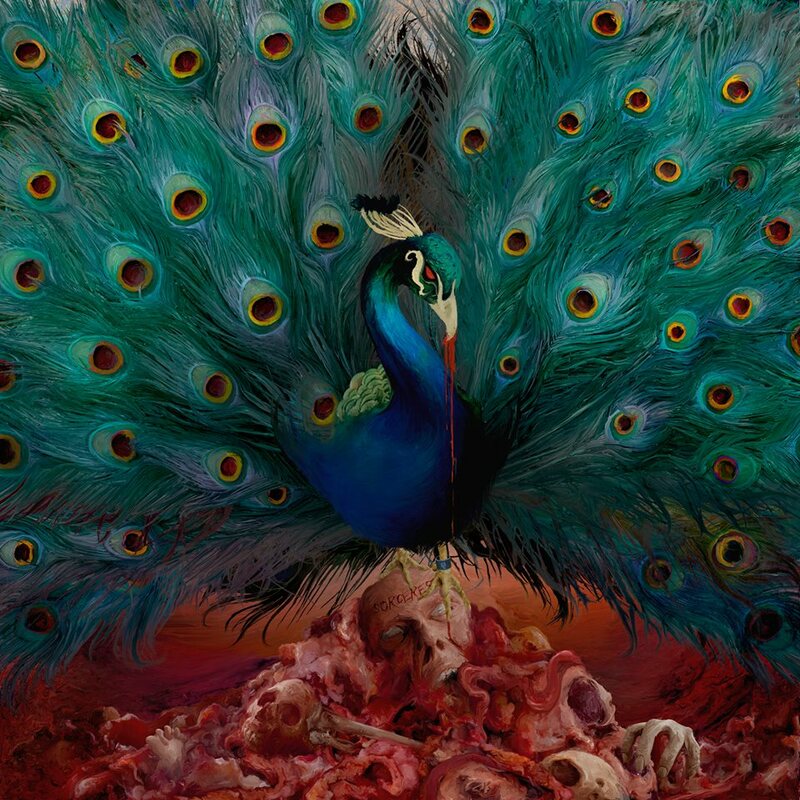 With their signature sound they’ve shaped the doom metal scene like barely any other act and integrated both soft violin melodies and violent death metal growls into their music, whilst always staying strictly loyal to themselves. 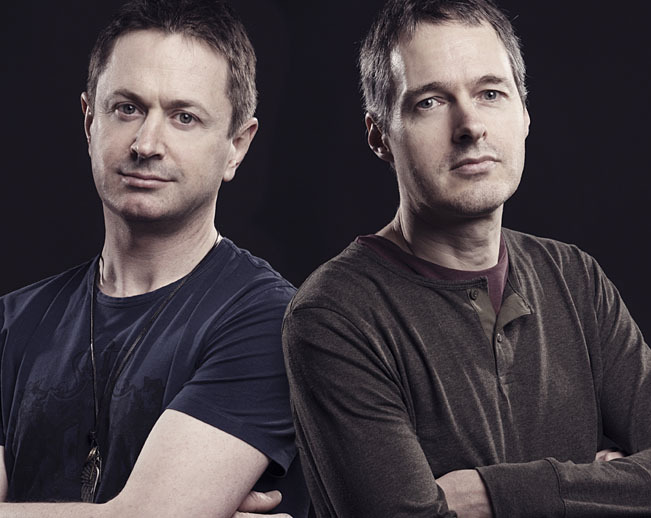 And since the early Nineties, the band’s masterminds and founding members Andrew Craighan and Aaron Stainthorpe forged beautiful grief into twelve studio albums with songs of epic length. 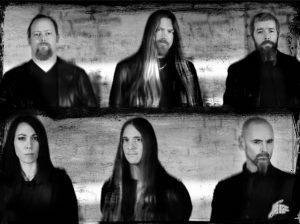 However for their 13th release, the band is now bound for new horizons and proudly announces their signing to Nuclear Blast Records! 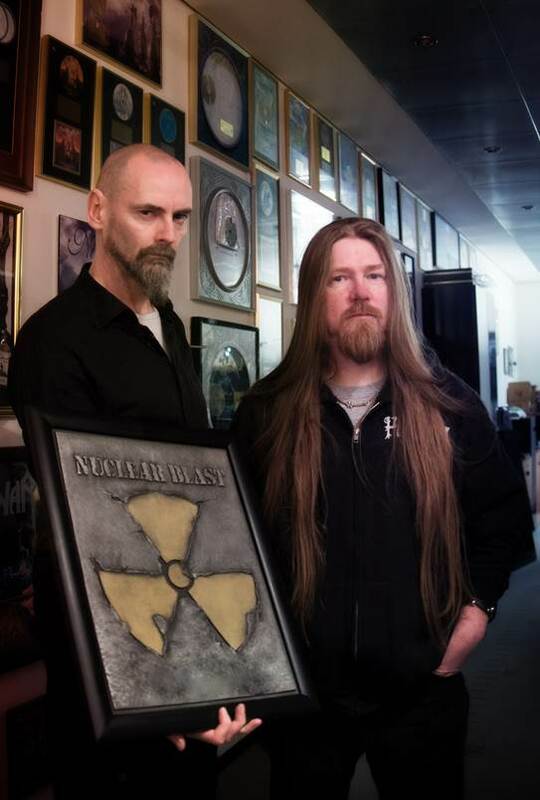 Since MY DYING BRIDE rarely leave their damp catacombs to perform live rituals, each show is a highlight in itself and on April 22nd, the group will expose their legendary album ‘Turn Loose The Swans’ in its entire length at Roadburn Festival. Together with Shaun ‘Winter’ Taylor-Steels on drums and a special backdrop lighting, the band will haunt the Dutch stage and deliver a truly unique experience. 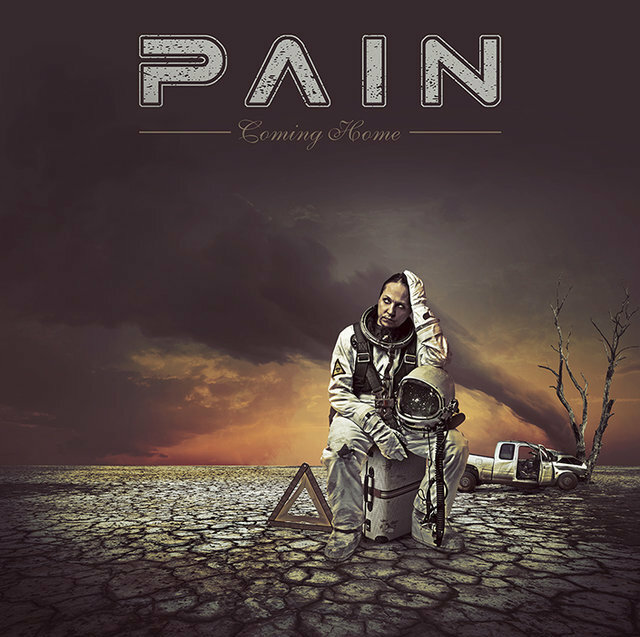 The Swedish metal force PAIN, led by multi-instrumentalist and producer Peter Tägtgren (HYPOCRISY, LINDEMANN), will return to the road with their Coming Home Tour 2016 this week. 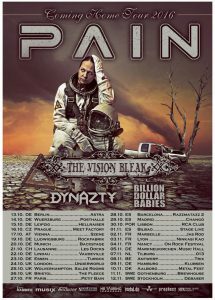 The band will join forces with THE VISION BLEAK, DYNAZTY and BILLION DOLLAR BABIES. Today, the band released the brand new lyric video for the song “Designed To Piss You Off“. This is the second album from Swedish Blues rockers Blues Pills, who appeared as if from nowhere back in 2014 with their assured self titled debut album with its wonderfully psychedelic artwork and its feet planted firmly in the blues rock tradition of the late 60’s. 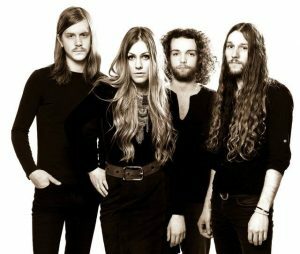 In fact, with the power behind the band and the sublime vocals of singer Elin Larsson, they sounded like Led Zeppelin if they’d been fronted by Janis Joplin. 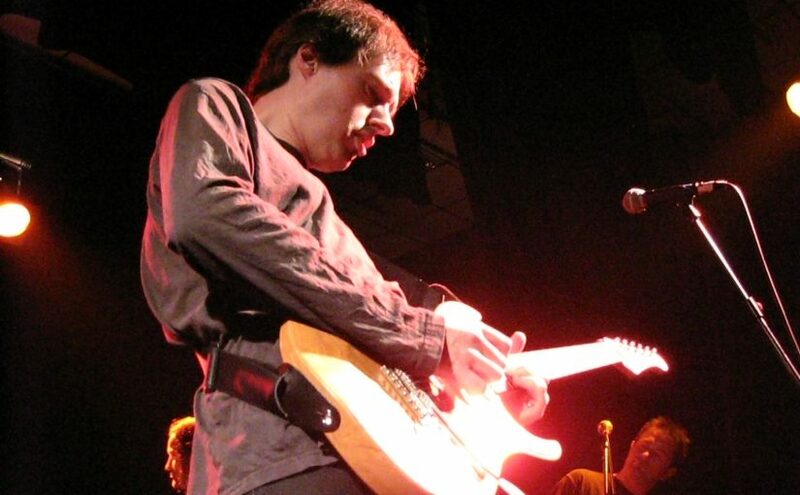 Of course the band hadn’t appeared from nowhere, they’d been working hard since they formed back in 2011 and Blues Pills was the culmination of their hard work. Now in 2016, after a slight personnel change, where Andre Kvarnstrom has replaced original drummer and founder member Cory Berry, they unleash their second studio album on the world. One of the things that is always a concern, when faced with a band who’ve built up their presence organically and had time to refine their sound, is that, once they’ve unleashed a cracking debut, you find the second album is either rushed to capitalise on their success or is half finished, as they’ve used all their ideas up. Luckily Blues Pills have been working hard to avoid this and ‘Lady in Gold’ is a clear evolution of their sound. Opening with the title track, the traditional figure of death is reimagined as a Lady in Gold who comes to all at the end, and with the superb vocals of Elin to the fore and with some amazing guitar work from Dorian Sorriaux. With a lot more depth and range than their debut album, Elins soulful vocals get a real workout on the moving and beautiful I Felt a Change. With this being a piano ballad, the band taking a back seat whilst Elins vocals shine, you can hear the emotion in her voice and, whilst it’s a more mellow sound to the band, it fits perfectly within the album and confirms how the band are maturing as songwriters. With a driving drum and bass beat powered by Zach Anderson, it gives us no pause for breath as it takes us into the driving Gone So Long, where the music that underpins the track simmers with power and energy, always only just under control before exploding into a powerful solo. 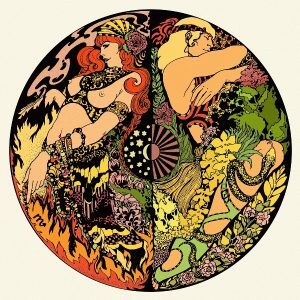 Clocking in at a mere 40 minutes with 9 original songs and a cracking cover of Elements and Things by Tony Joe White, the energy and soul never lets up, giving you a wonderful contemporary blast of psychedelic blues rock. 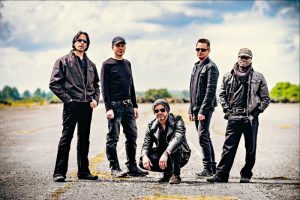 The band are honest about where their influences come from but they are not mere copyists, instead, they take the ideas from an exciting era in classic rock and give it a 21st update, almost the musical equivalent of a Fiat 500. Something unmistakably from the classic rock mould but slap bang up to date as well. Drenched in Hammond and with such amazing vocals, this is for anyone who enjoys foot tapping, soulful, catchy blues rock and, with no misstep on this album, Blues Pills have proved they have staying power. If you can’t guess I bloody love this record! 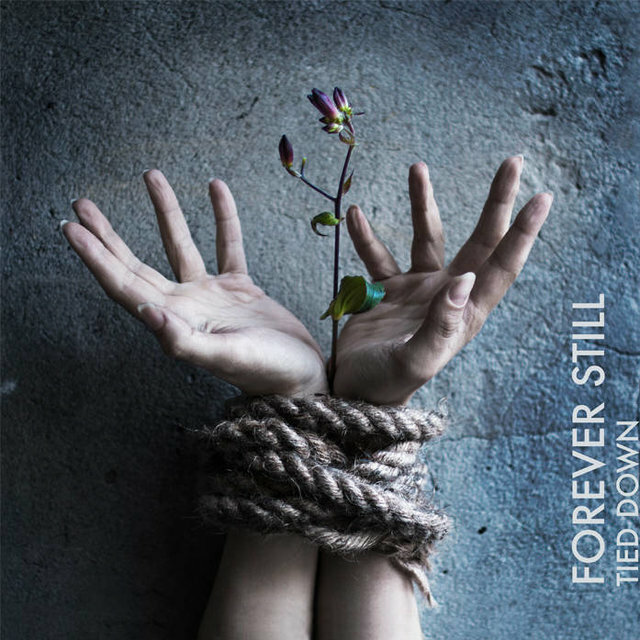 Forever Still – Sign to Nuclear Blast and release debut “Tied Down” on October 21st Check out music video for ‘Miss Madness’ and pre-order now! A new spark of hope has started glowing in the darkness of the rock music scene and with their untamed female lead vocals and haunting melodies the new wildfire namedFOREVER STILL is starting to spread from Denmark. 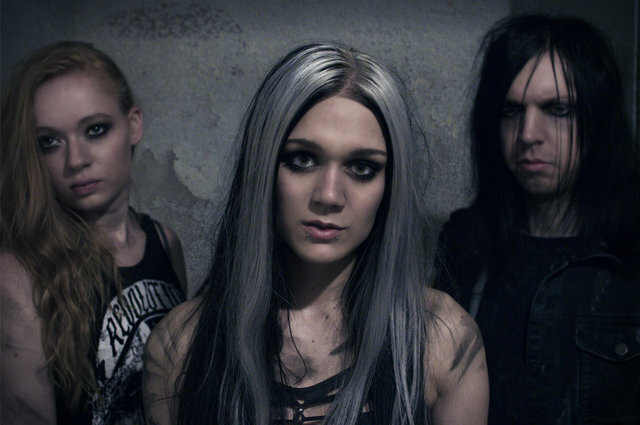 Hailing from the same musical shores as LACUNA COIL, FLYLEAF, HALESTORM or BRING ME THE HORIZON, the band has been building a solid fan base since 2013 and toured tirelessly throughout Europe. Now they are ready to unleash their fresh debut record entitled Tied Down on October 21st. 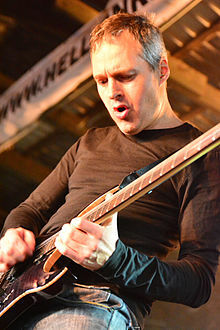 While many young rock bands with a charming frontwoman are often labeled as ‘industry products’ or ‘engineered’, nothing is artificial or marionette-like aboutFOREVER STILL – writing their own songs is obvious for Maja and multi-instrumentalist Mikkel Haastrup, but the band also put their heart and soul into every other aspect affiliated with their music. Over the years they have booked their own tours, shot their band photos and music videos themselves, produced and mixed their new songs and have consequently climbed their self-constructed ladder to success. 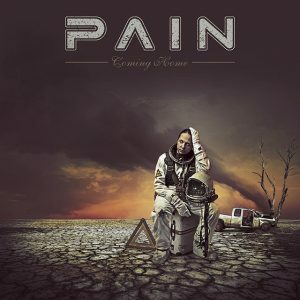 Their first album Tied Down is a journey through emotional devastation, hope and recovery, it mixes passionate clean vocals with raging screams from singer Maja and contains rock hymns that instantly capture the listener. “The clip for ‘Miss Madness’ was shot at the oldest amusement park in the world over the course of 6 months. 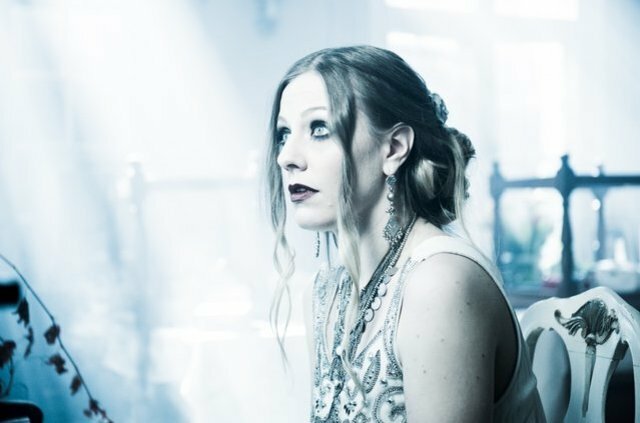 Half of it in the summer time and the other in the winter time to portray the contrast filled dream and the brutal reality for ‘Miss Madness’ herself”,singer Maja Shining remembers. 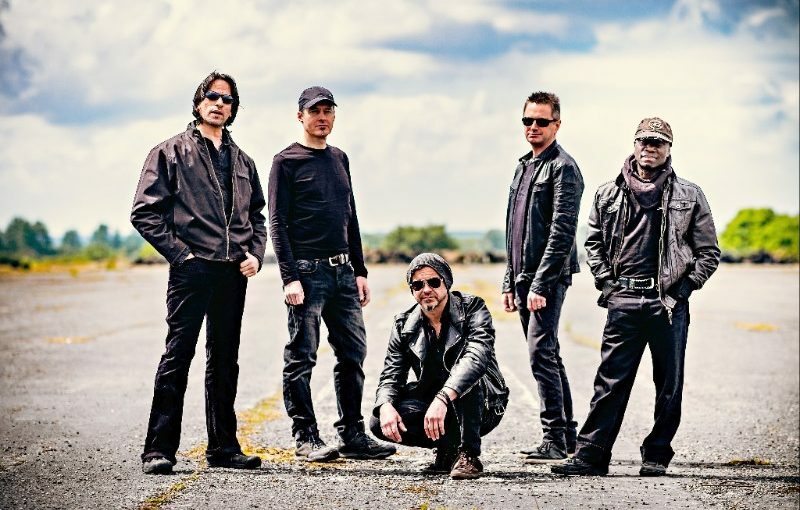 Posted on 21st September 2016 Categories New album releases, NewsTags Forever Still, Maja Shining, Mikkel Haastrup, Nuclear Blast, Tied DownLeave a comment on Forever Still – Sign to Nuclear Blast and release debut “Tied Down” on October 21st Check out music video for ‘Miss Madness’ and pre-order now! 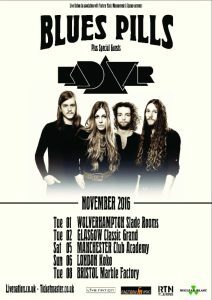 Berlin-based trio KADAVAR have announced they will play two UK headline shows alongside their Autumn tour supporting label-mates Blues Pills. 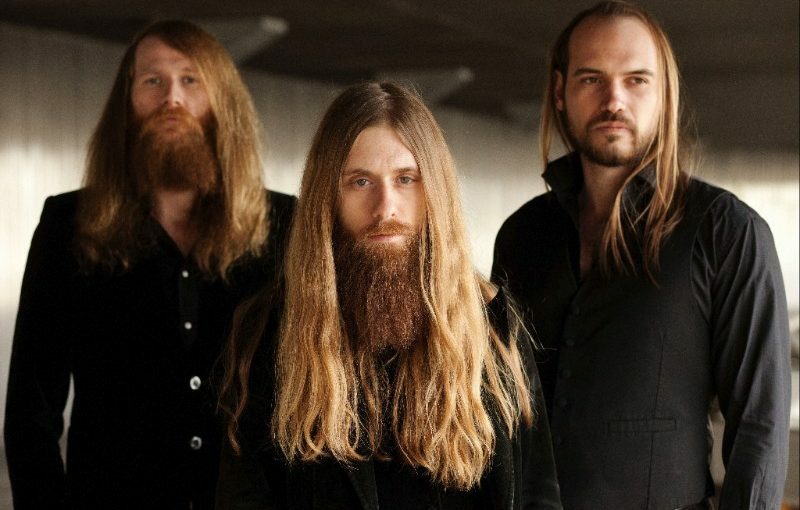 Kadavar released their latest album ‘Berlin’ last year, a compelling fusion of psychedelic rock and heavy fuzz that was acclaimed world-wide. This year together with long-time friend and collaborator Nathini van der Meer (http://nathinivandermeer.com), who has created artwork and videos for them in the past, the band have been working on their first “Visual Album”- 12 short films accompanying each of the albums’ songs, to be released once a month throughout the entirety of the year. 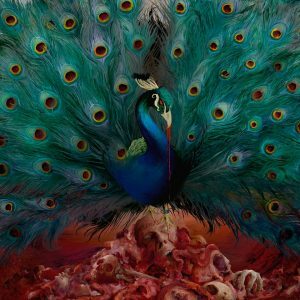 Swedish experimental heavy-rock pioneers OPETH have released the eighth instalment, “Studio Report – Episode 8,” of their in-depth, behind the scenes series on the making of their 12th studio album, ‘Sorceress’. 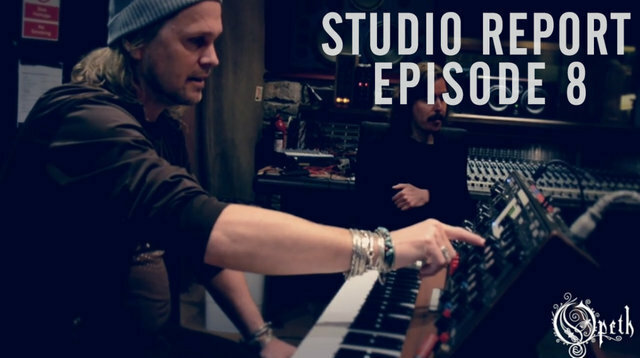 In this new trailer, keyboardist Joakim Svalberg talks about the recordings for ‘Sorceress’ and his love for vintage instruments. 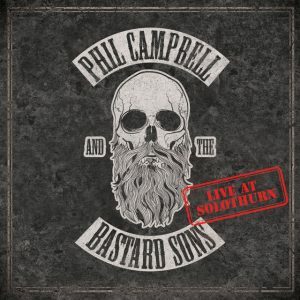 The highly-anticipated record is out on September 30th via the band’s imprint labelModerbolaget Records with Nuclear Blast Entertainment.